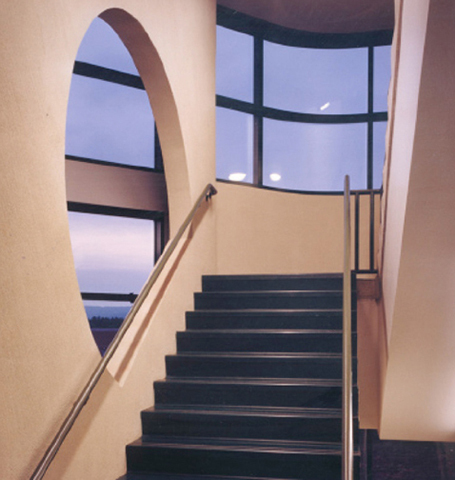 MDSA’s predecessor firm, Beckhard Richlan & Associates, designed this 106,000 sq. 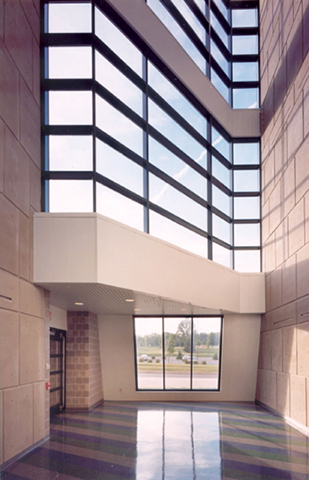 ft. facility for the Commonwealth of Pennsylvania Department of General Services. It is shared by two separate colleges, the College of Earth & Mineral Science and the College of Engineering. 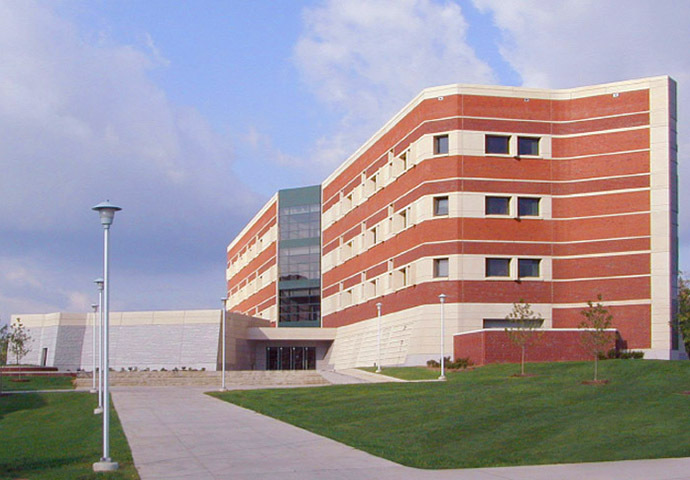 The new five-story science lab building contains standard and interactive classrooms, teaching and research laboratories, offices, lounges, a lecture hall and a computer center. 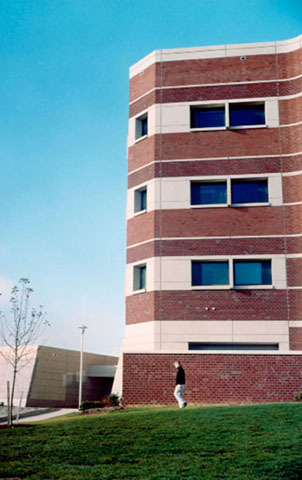 The massing, materials choices, and external detailing of the building relates to the vocabulary of the existing, surrounding architecture, dominated by the red-hued brick of most structures on the campus. 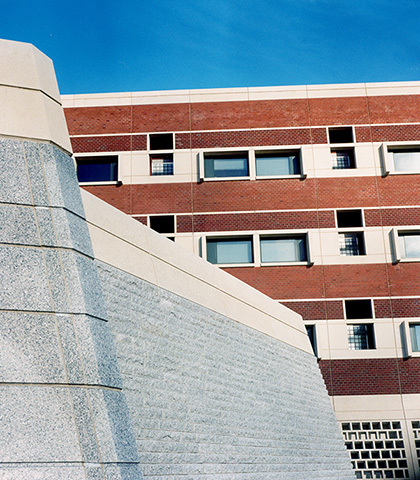 We creatively fused this aesthetic with pre-cast concrete and stone features for our project.